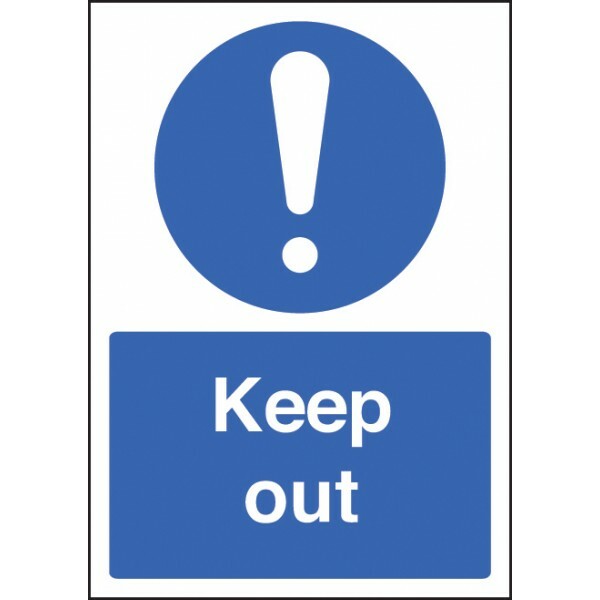 Warn of potential site hazards and dangers Material Options Explained Below is a more detailed description of the materials this particular safety sign is available in. Helping you decide which sign ..
A multi-message and site safety sign to advise and inform of rules and procedures to follow. Perfect for quarries. Material Options Explained Below is a more detailed description of the materials thi..